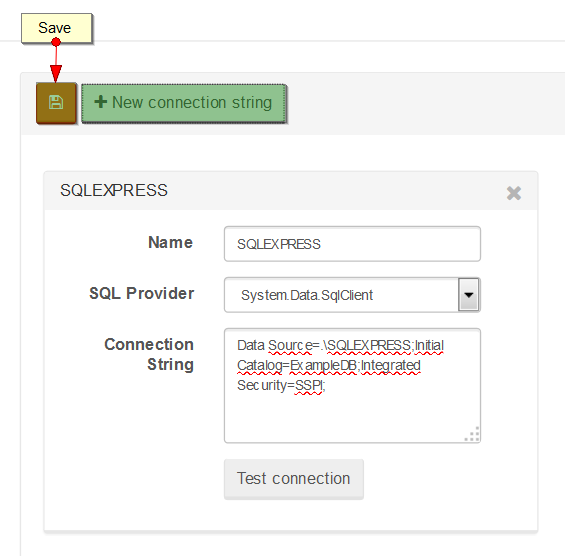 Here you can adjust the SQL Replication settings. Here a list of the Connection Strings can be defined. 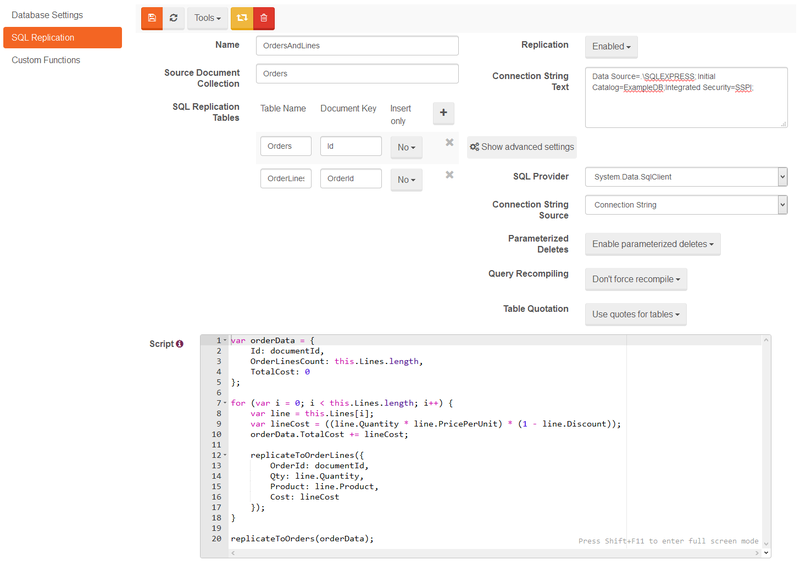 Those Connection Strings can be used while you setup SQL Replication later on.